With the significant increase in absences due to illness, we want to remind everyone that we have attendance hotlines that can be called to excuse your child's absence. 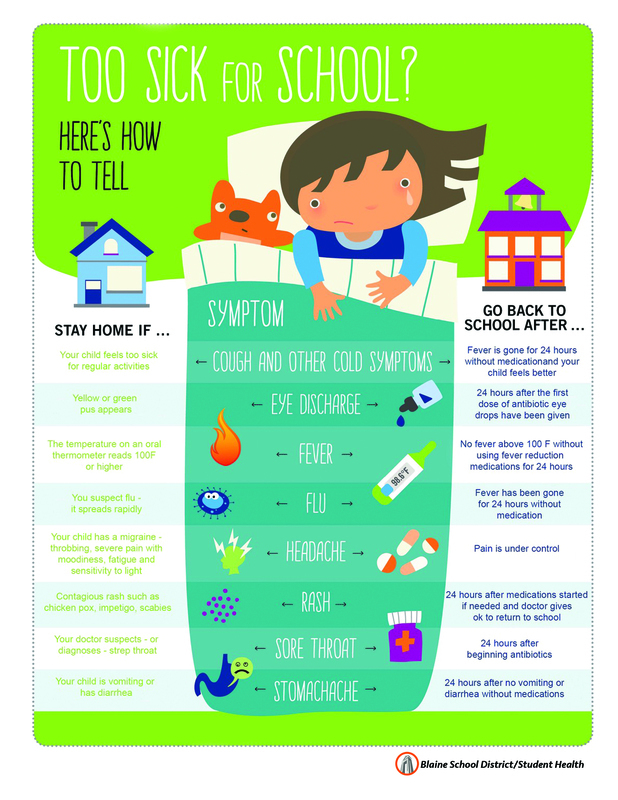 Please leave a detailed message regarding symptoms so we can appropriately track illness trends. 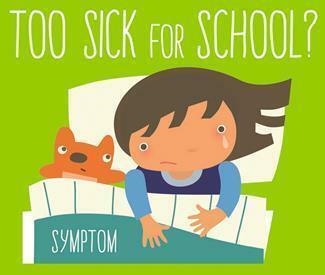 It is important to keep your child home until 24 hours after fever subsides without the use of medication and 24 hours after any episodes of vomiting.